No trip to Papua New Guinea is complete without a visit to the capital Port Moresby. Although notoriously unwelcoming and with an unwanted reputation for opportunistic crime against westerners, like every country, PNG has some spectacular sights and culture to share. And a big bonus of travelling to the region is you’ll be one of the very few to do so – when we visited we didn’t see a single other westerner and the museum and Parliament guest books featured only a handful of names in the whole previous month. Experienced travellers should not be put off by stories and should do their own research and follow the travel advice issued by their respective governments. From our experience visiting PNG a car is essential, but not cheap. All the major car rental companies including Avis, Budget and Hertz have a booth at the international airport although at a cost of around $150 per day it’s not a cheap place to travel. Hotels are equally expensive and we opted for the mid-range Hideaway hotel near the airport – although it boasts three stars, it would struggle to scrape two in most countries. It’s location 6km from the city centre, and with no meaningful (or rather advisable) public transport it meant hiring a car was not an option if you want to get out of the city. For those travelling to Port Moresby for just a day, one option is to hire a taxi for the day which reportedly costs around USD $100 – for those like ourselves dipping their toes into PNG we’ve come up with a full day’s self drive itinerary. The drive into the centre of Port Moresby offers so impressive vistas across the harbour and brief glimpses into local life. The bustling Koki Market abounds with colour and sights but isn’t for the faint hearted as westerners are seemingly treated with a degree of mistrust and bemusement – expect plenty of stares and no respect for personal space. One of the features of Koki is the adjacent village on stilts – for a more authentic view of local life, just a 30 minute drive down the coast road is Tubsy village where you see the community and kids living and playing on the waters edge. 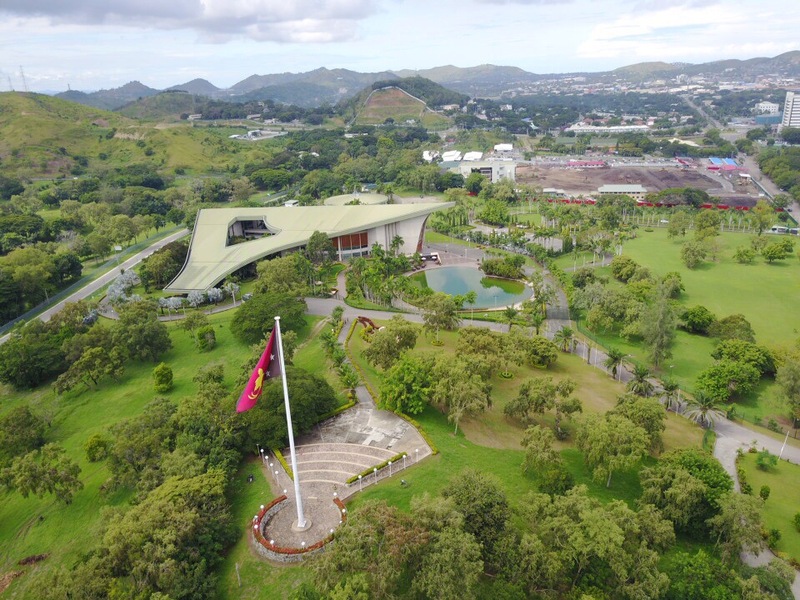 Sitting beneath Independence Hill where the PNG flag was raised in 1975 after independence from Great Britain sits the iconic Parliament Haus. Opened in 1984 by The Prince of Wales the traditionally designed building is open to visitors who can also get a free tour of the Parliament chamber – just knock on the front door and say hello! For keen photographers, keep an eye out for a great ‘reflection’ shot of the building in the adjacent water features. Next door to the Parliament House is the National Museum and Art Gallery which features an impressive selection of local artefacts housed in a delightful building. Whilst it may not look much from the outside the collection and the way it is displayed are first class and provided a great introduction into traditional PNG life. 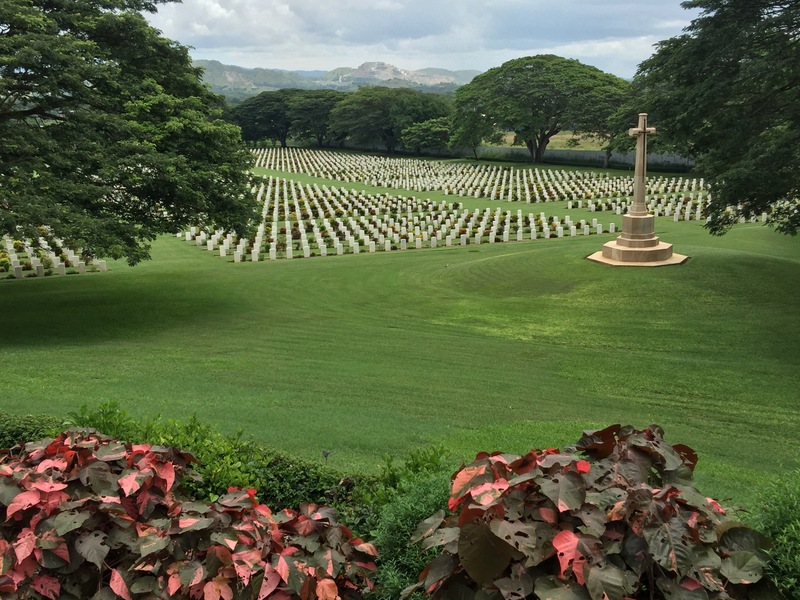 Located on the Sogeri road about 15 minute drive from the airport, this beautifully maintained Commonwealth War Grave cemetery is a poignant commemoration of those young men of many nationalities who fought and died during WWII. The Cemetery itself is somewhat hard to find, with minimal signage. The fence has a G4S security logo on it and is free to visit – although watch out for the security guards offering to accept tips for their service…they are private contractors paid by the Australian and British governments so are already receiving a salary. Back on the Sogeri Road try a leisurely drive through the PNG country side, taking in local village and spectacular natural features. 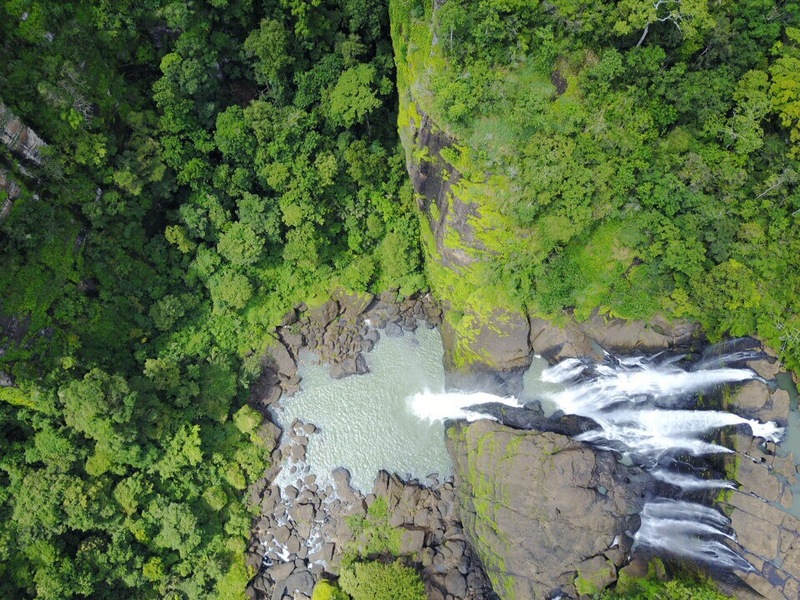 The road is variable in places so a 4WD is essential but for there is plenty to see within a 50km journey of the capital including the Crystal Rapids (entry free 50K) and the Sogeri waterfall (the nearby viewing point has a local named Frank who may pop out of the bushes and charge you 5K entry. The road to Wadilog Creek is still under construction and is currently a red mud path which during wet season may be impassable.